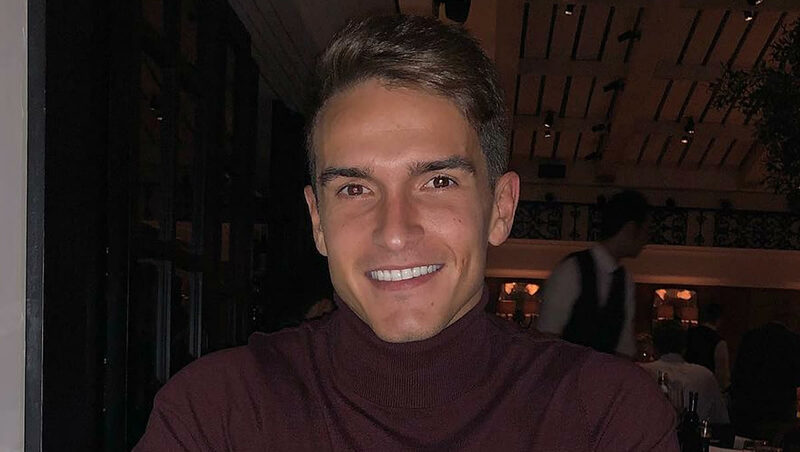 Denis Suarez has taken to social media to reflect on his Premier League debut for Arsenal during the 3-1 defeat by Manchester City on Sunday. The north London side slumped to a disappointing 3-1 loss to the Premier League title challengers at The Etihad as Sergio Aguero scored a hat-trick for Pep Guardiola’s men. Laurent Koscielny had equalised in the first half but the Gunners ended up being undone by Aguero as they suffered their sixth Premier League defeat of the season. Suarez has joined Arsenal on loan from FC Barcelona until the end of the season and he came on to play the final 24 minutes against his former employers. And the 25-year-old used his personal Instagram account to reflect on the result after the game. He posted the picture below on the photo-sharing app and wrote the caption: “Today I returned to Manchester to make my debut in the @premierleague and I was eager and happy to start this great challenge. Suarez will be hoping to make his first Premier League start for Arsenal when the Gunners take on Huddersfield Town away from home on Saturday afternoon. The north London side are now down in sixth place in the Premier League table as they bid to try and challenge for Champions League qualification this season.